HAVING AN INVESTOR CAN HELP YOU MORE THAN YOU THINK! 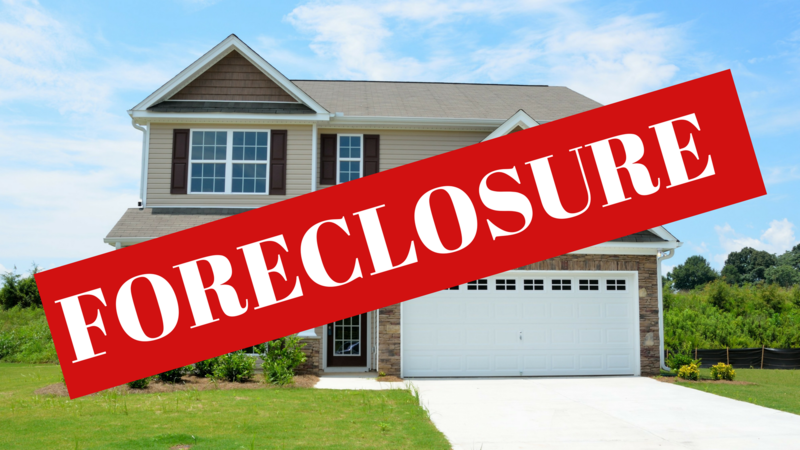 The Importance Of Stopping a Foreclosure on your property. 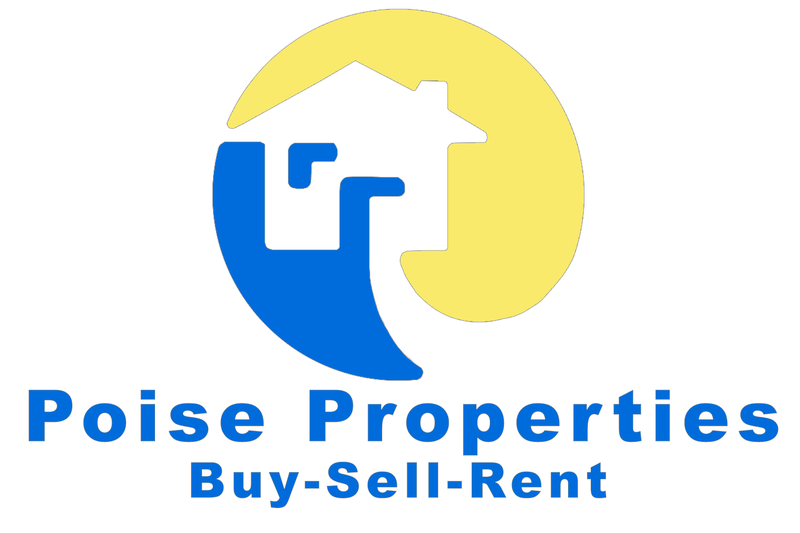 Don't loose all the money you have put into your property without contacting us. Foreclosure can be avoided if you act fast. Contact Us Directly to get more information on how we can can help!